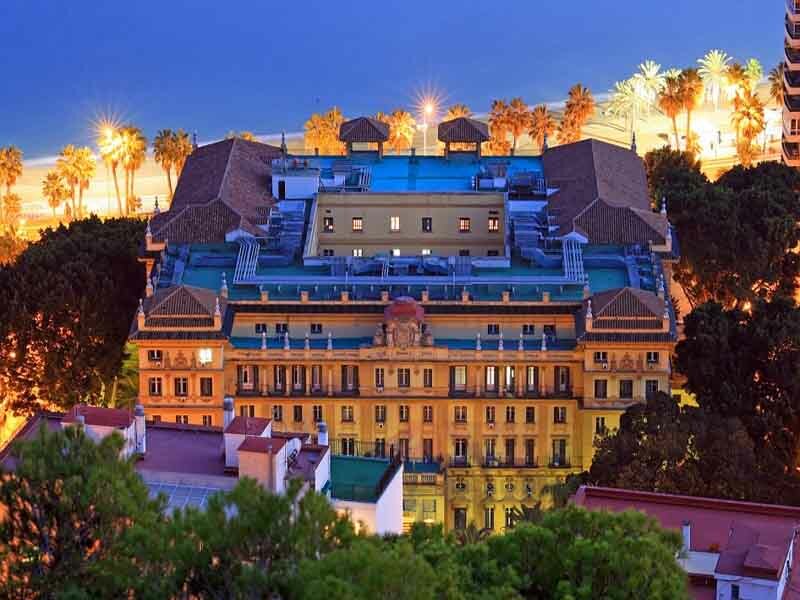 The Gran Hotel Miramar in Malaga is a part of Hoteles Santos, the chain of luxury European hotels. 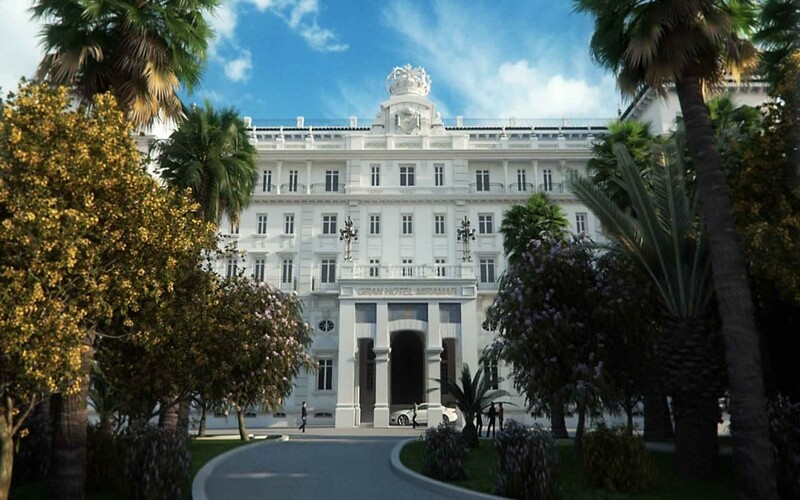 It is the first five-star hotel in the capital of the Costa del Sol. The hotel provides original historic rooms, vast halls for large events and terraces with gardens for outdoor events. 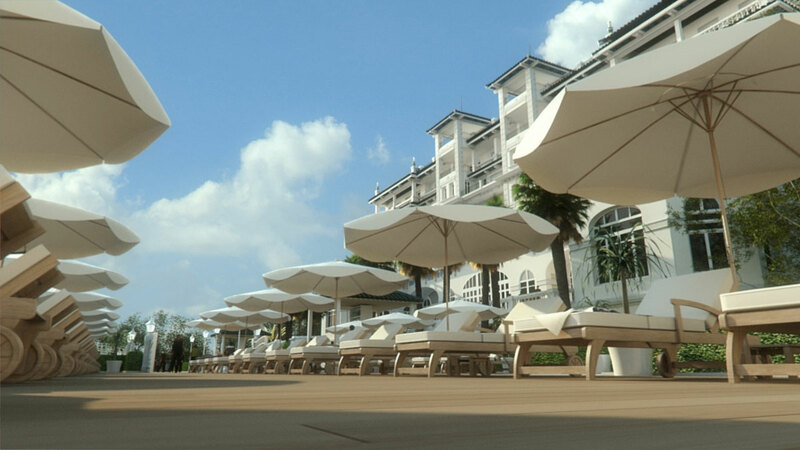 It is equipped with 198 rooms, 23 suites with independent living rooms and spacious terraces with different designs. The building was constructed by the architect Fernando Guerrero Strachan in 1921. 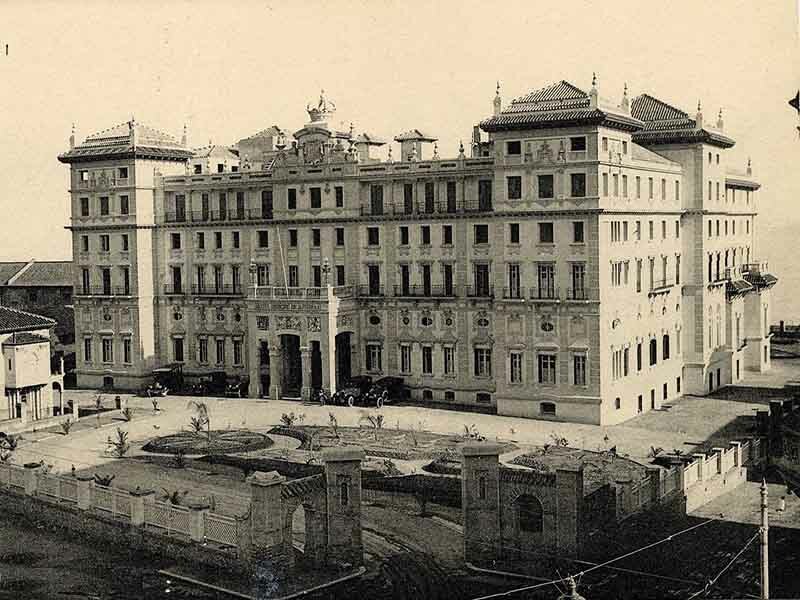 Five years later it was inaugurated by King Alfonso XIII as the Hotel Príncipe de Asturia and housed in those years many famous guests, royal families and celebrities. During the Spanish Civil War, the hotel became a field hospital of the city under the name of Military Hospital Miramar until 1939. After the war it continued as a hotel retaining the name Miramar. It closed in 1967 with the great economic difficulties. 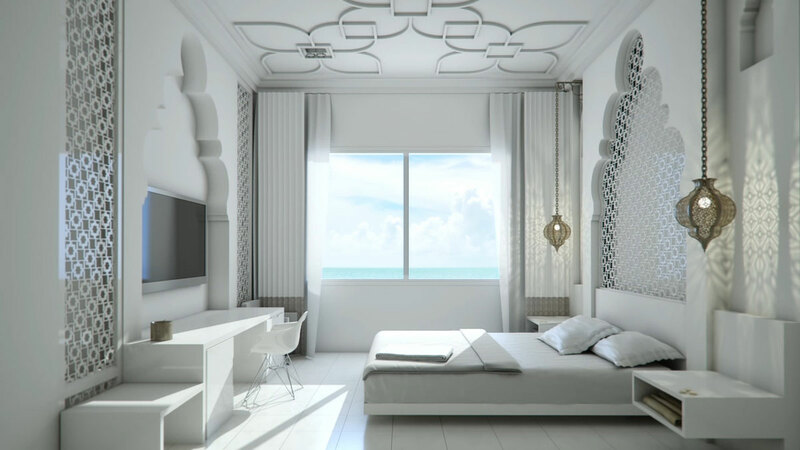 The hotel has 200 rooms in total, comprising 172 guest bedrooms and 28 guest suites with spectacular sea views. 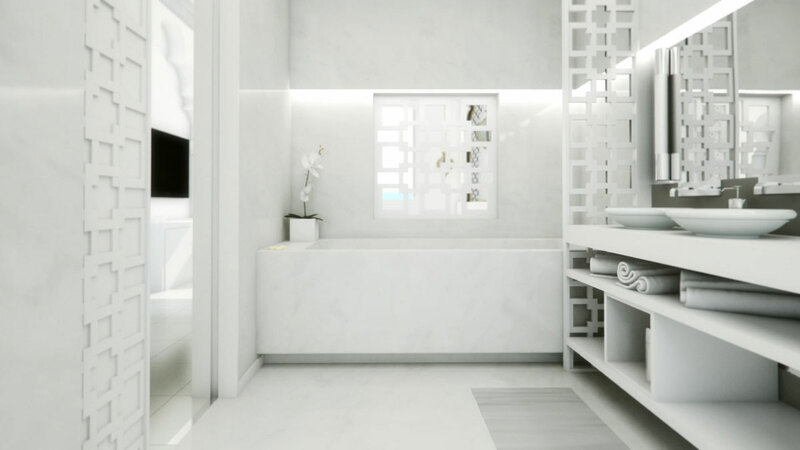 It is equipped with the latest technology and exclusive services for greater guest satisfaction and comfort. The hotel houses a conference centre with a maximum capacity for 700 attendees comprising 15 separate spaces offering natural light and the latest audiovisual equipment. There are also be large gardens for hosting all kinds of events, as well as the refurbished original historic rooms for special celebrations and meetings.